The destinations will be listed from the north to the south, the city center will be Hanoi and Ho Chi Minh city. The top destination will be from the center of these two cities that have international airports. Of course, this is the capital of Vietnam and as mentioned above, this city has a Noi Bai international airport which is very convenient for foreign tourists to travel in and out by air. This capital has thousand years of history with a lot of relics that are worth to be visited due to their historical beauty. The city is very rich in the beauty of cultural traditions that you can understand more about Vietnamese people. About 170km from Hanoi and it takes 3 hour driving to the east. Halong Bay is a natural world wonder. This is a bay located in the Gulf of Tonkin with thousands of Karst islands that make a spectacular scenery. There are many caves in the islands, most of the famous ones are Sung Sot, Thien Cung, Dau Go caves…and more beautiful beaches in the Islands. You can visit Halong bay a day trip, or more impressive overnight cruise on cruise in the middle of the bay to enjoy the wonderful atmosphere of the bay and the very nice services from the cruise. Sapa is about 400 km from Hanoi to the Northwest, you can travel by car or train. Sapa is in the northern mountainous region of Vietnam. It was discovered and built by French people form the last century. This is the place covers fresh air, cool climate and majestic natural landscapes with Fansipan peak-the highest one in the Indochina. Nowadays, Sapa town is very developed with many luxurious motels or hotels that you can easily book on your own. Besides the natural beauty, Sapa also brings the cultural colors of ethnic minorities. You can stay in a homestay to explore the customs, local people and enjoy the wonderful scenery from here. 4. Destination Mai Chau, Pu Luong. This is not a new destination. However, recently it is becoming a hot destination because many tourists start to know the beauty of this region. Mai Chau and Pu Luong are two different places but they are close together. Can be combined in your one trip. 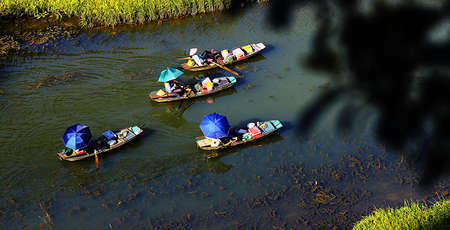 About 200 km from Hanoi to the west and takes about 3 hour driving by car, you will be already in this beautiful place. This is a mountainous region with villages in the valley and rice fields and rice terraces. If you love nature and culture of ethnic people, you want to stay away from the noise, you want a peace so Mai Chau and Pu Luong are not to be missed. 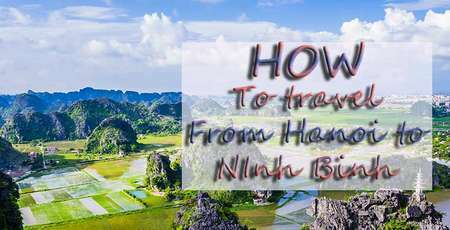 Ninh Binh is about 100 km to the south. You can travel in 2 hours by car or by train, however, train is not really convenient. Also must mention the movie King Kong skull island because it was filmed in Trang An and visitors can visit this studio. 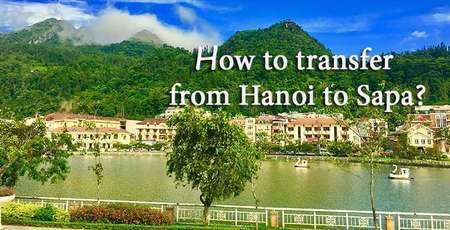 About 700 km from Hanoi to the south, you can travel by car, train or plane. All is very convenient for you. This is the ancient capital of Vietnam hundred years ago. A glorious dynasty with emperors used to live there. Therefore, Hue with its historic beauty, the forbidden city, the majestic, vast and mysterious tombs of Kings and the natural landscapes of the outskirts will make visitors love and love this beautiful land. It is still the familiar destination. For a long time, Hoian is still on the top of “must see” places. Hoian is 130 km south of Hue, you are completely conquered by the beauty of Hoian ancient town, an international trading port hundreds of years ago. The beauty is with river, rice field, beach, sea, all is in Hoian. If you travel to Vietnam, Hoian will be a destination which is not missed. Nha Trang is a coastal city. You can travel by car from Hoian or Fly from Danang, from Hanoi or from Ho Chi Minh city. It is the south-central region so it will be closer to Ho Chi Minh city than from Hanoi. Nha Trang is a simple beach break, exploring the coastal city or visiting the bay by an island tour, scuba diving tour, snorkeling tour, this is ideal destination for vacation and adventure. The Pearl of Far East – Saigon city or official name is Ho Chi Minh City after 1975. Located in the south of Vietnam. People often called The South. This region has Tan Son Nhat international airport so it is so convenient for travelers to travel in and out by air. And from Saigon, you can visit other places in Vietnam by flights or trains as well as cars. In Saigon city , there are many interesting things to discover from culture, local people’s life to historical attractions. About 100 km south of Saigon. 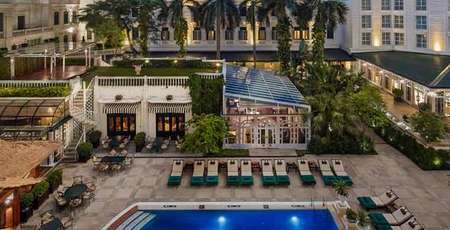 Mekong river is an indispensable destination if you have set your foot in Saigon – Ho Chi Minh city. From the nearest tourist point of Saigon likes My Tho, Ben Tre to farther tourist points like Cai Be, Can Tho. All is with the taste of local life. The romantic sceneries with small roads and orchards, tranquility and the bustling floating markets on the rivers will be the highlight of this land. 11. Destination Phu Quoc Island. This is an island located at the south of Vietnam. You can fly to Phu Quoc by international flights without a visa or you can take a domestic flight from Saigon, Can Tho or Noi Bai airport. Also, you can take a highspeed boat from Ha Tien to the island. Phu Quoc Island is famous for pristine beaches, clean and clear water, beautiful natural landscapes. This is the ideal place for beach vacation. A Maldives of Vietnam. 12. Destination Con Dao Island. Like Phu Quoc Island, this is an Island in Vung Tau. During the war, this was a prison for revolutionary activists. 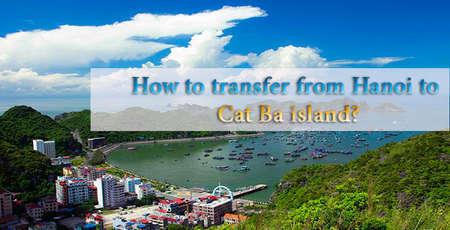 Now you can fly from Saigon to Con Dao or take high speed boat from Vung Tau. Trust me, if you really love wild nature, you will fall in love with this place. You would like to come back many times to immerse into the peace and beautiful pristine beaches. 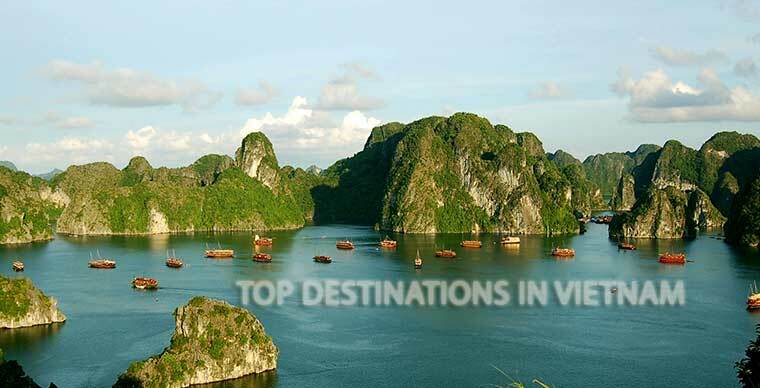 Travel to Vietnam, you will list the top destinations of Vietnam. Choose the locations and plan more details for the trip. Vietnam has many other beautiful places. You will need more time to move from places to places. If you need more advice, Authentik Travel will support you completely free for any information about the holiday in Vietnam.